The closest think to New Orleans you'll ever find this side of the bayou. Let us enhance your Little Rock dining experience with mouthwatering appetizers, outrageously delicious entrees , and signature desserts. We offer a full bar with over-the-top martinis, punch bowls, and specialty cocktails. 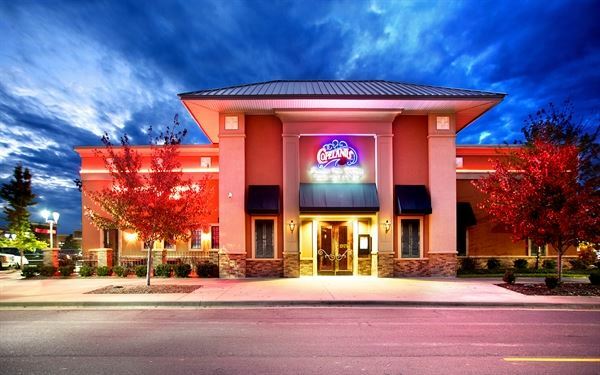 You will discover why everyone raves about our Little rock fine dining with a Cajun twist. Complete pricing packages with include Entree, Salad and N/A Beverage for a set price. A private room which is able to accommodate up to 32 people. A/V equipment is available for rent.